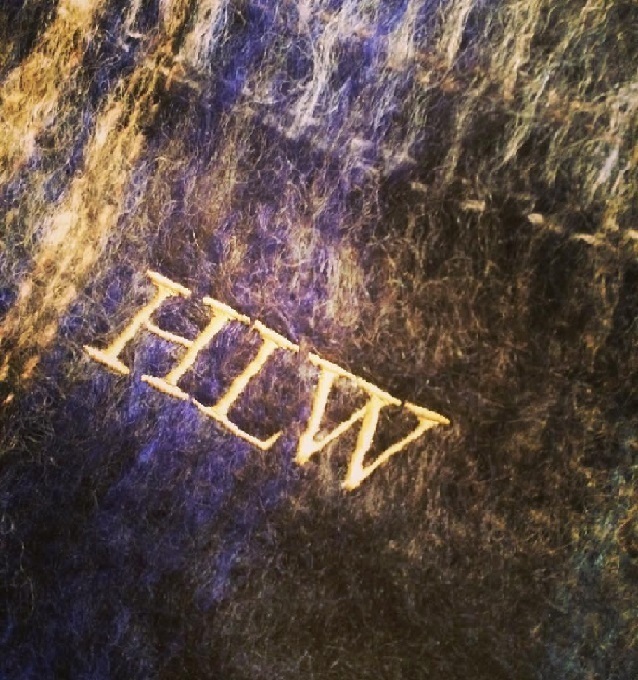 Hawthorne & Heaney is hitting the shops this Christmas, bringing the monogramming to you and your loved ones. 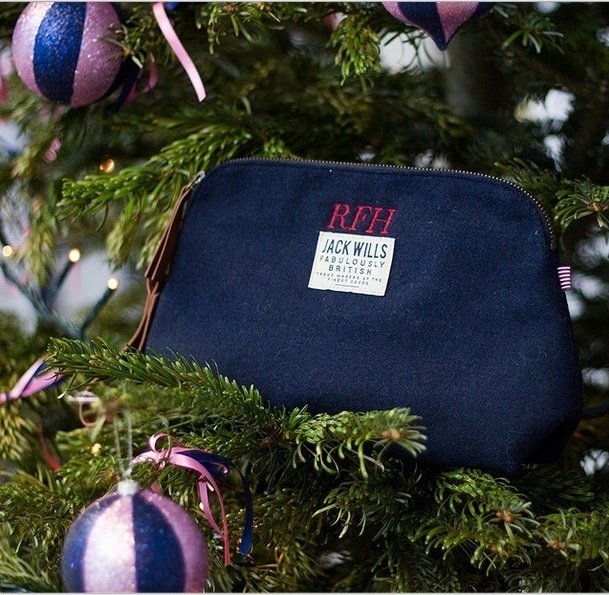 We will be embroidering all sorts of gifts and garments from Jack Wills in their Soho store. We can work on a whole host of current items and you can see a few of the items we have already done if you are stuck for ideas, or come and discuss where you would like the monogram to be with us. 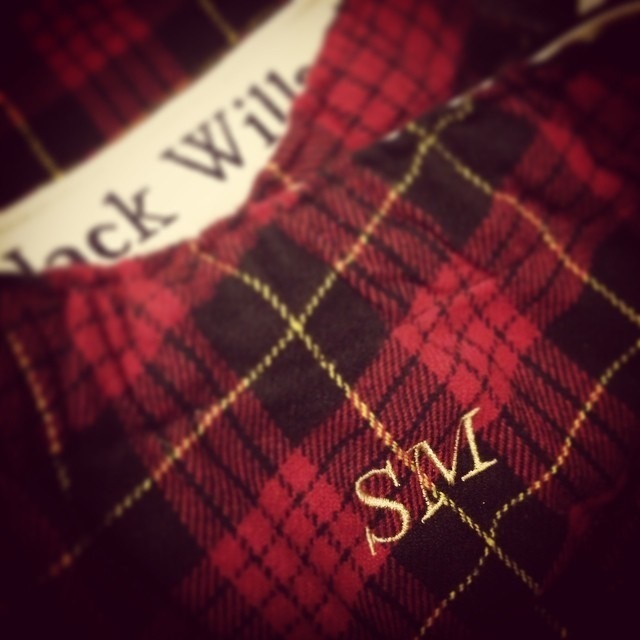 Cheeky monogram on the back of Jack Wills check lounge trousers. Matching wash bag and overnight duffle bag combination. Chunky Initials on an open mohair weave scarf. 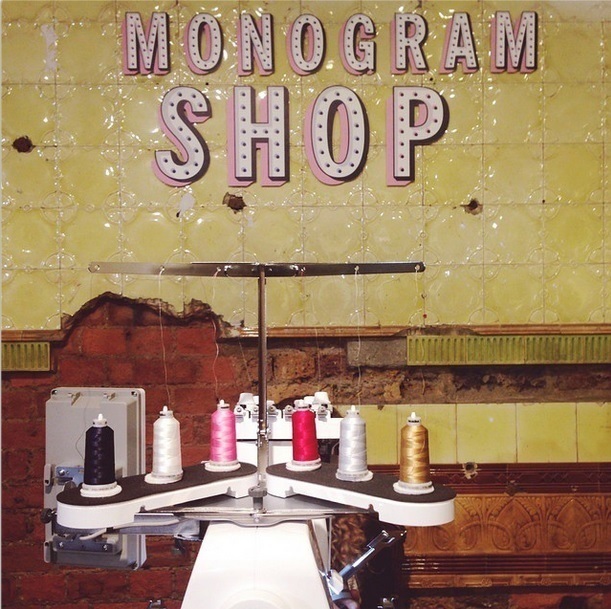 The Monogram shop is available every weekend until Christmas 12 -6pm exclusively in the Soho store. 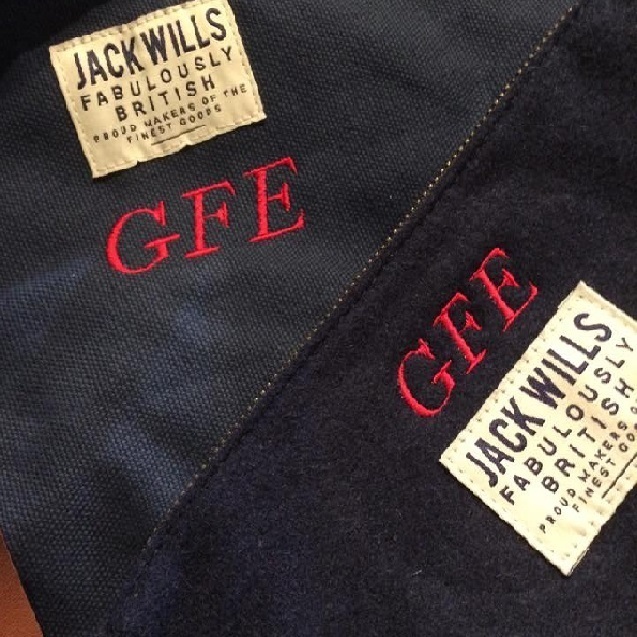 Please note monogramming in Jack Wills store can only be done on Jack Wills items bought in store on the same day when bought with the monogram service. If you would like us to come to your store or event to personalise items, get in contact with us!